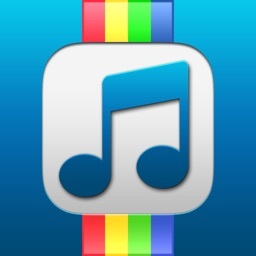 MyVine allows you to view and post vines from your iOS7 iPhone or iPad. - Sign in or sign up via email or twitter. 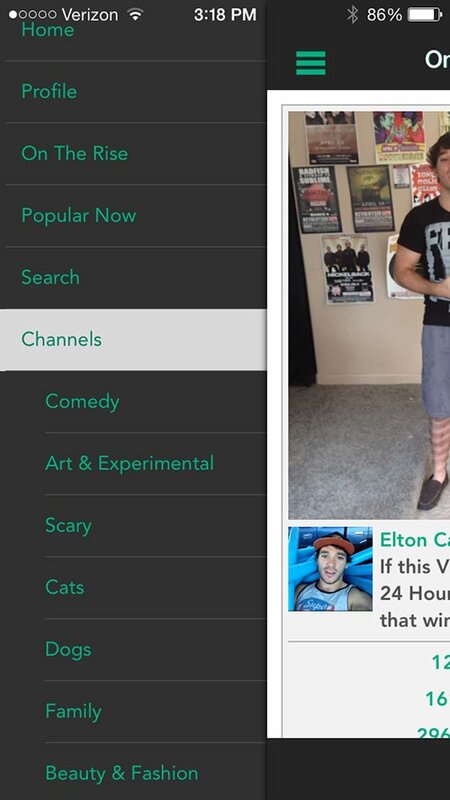 - View vines from the standard timelines including 'On the Rise' and 'Popular Now' as well as your home feed. 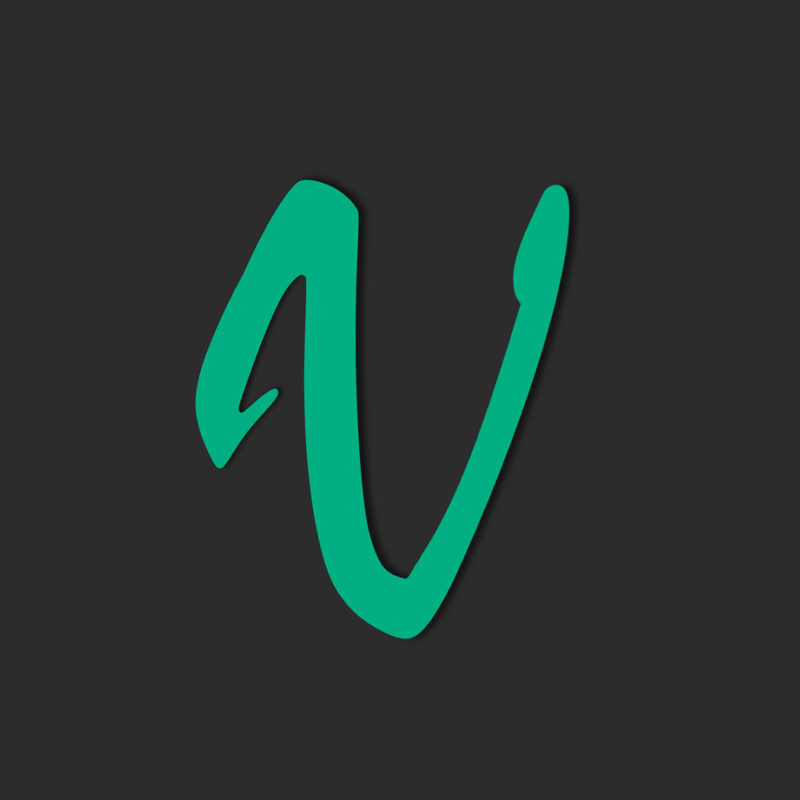 - View popular and new vines from the default vine categories. 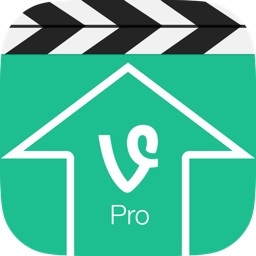 - Create vines and post to facebook, twitter and vine or save to the camera roll. - User toggleable onion skinning to show the last recorded frame while not recording. - User toggleable grid and support for both front and back cameras when recording and new vine. 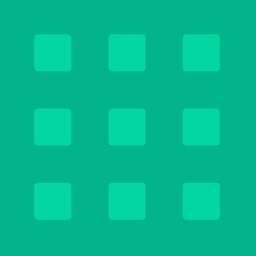 - Search for users and hash tag feeds. 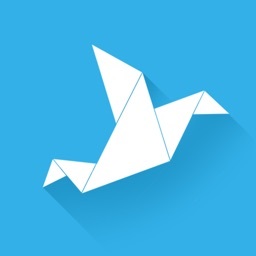 - Full support for links (hashtags and mentions) when viewing vines. - Like, revine, comment on and delete vines. - Follow and unfollow other users. Note: MyVine is not associated with or endorsed by Twitter or Vine. Anyone who has used the video sharing social network should be right at home with this simple and easy to use universal app.